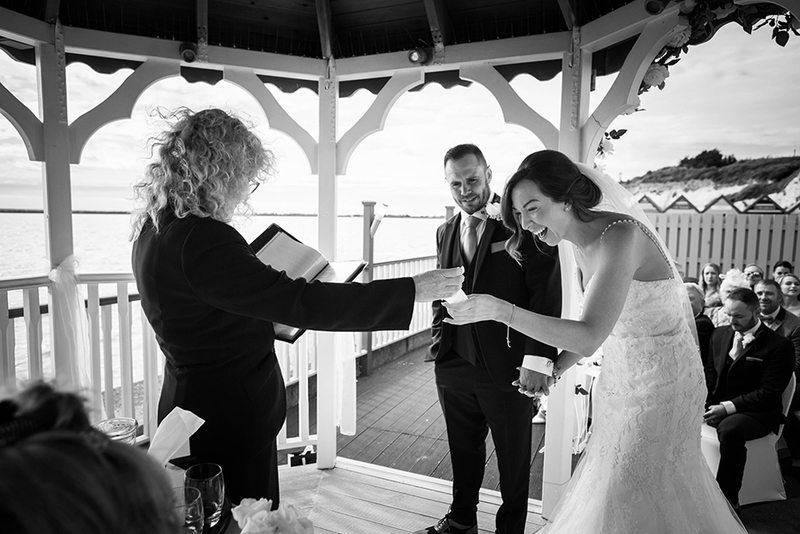 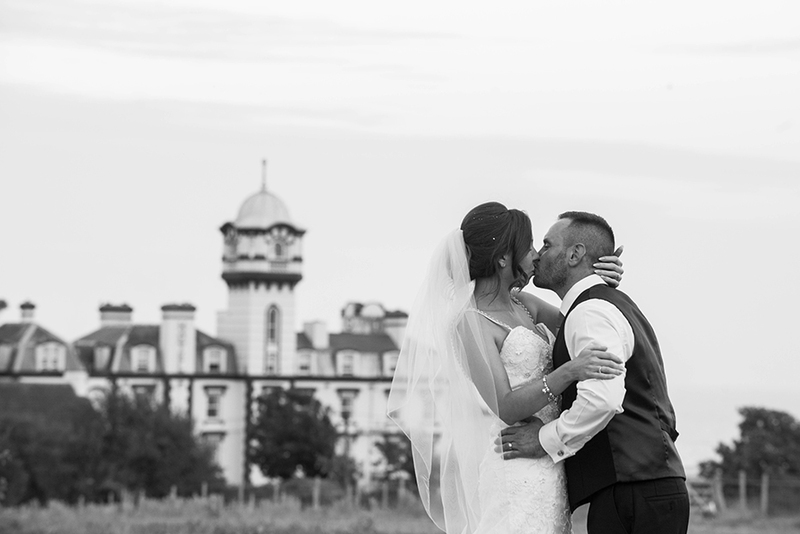 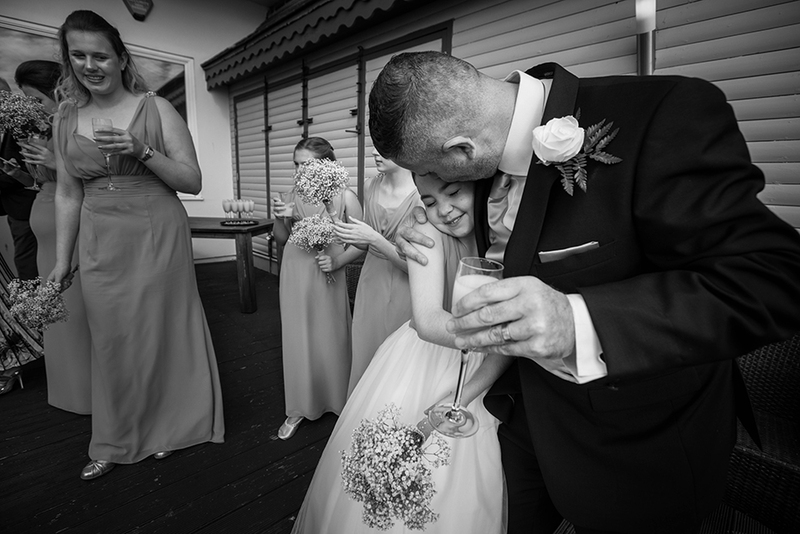 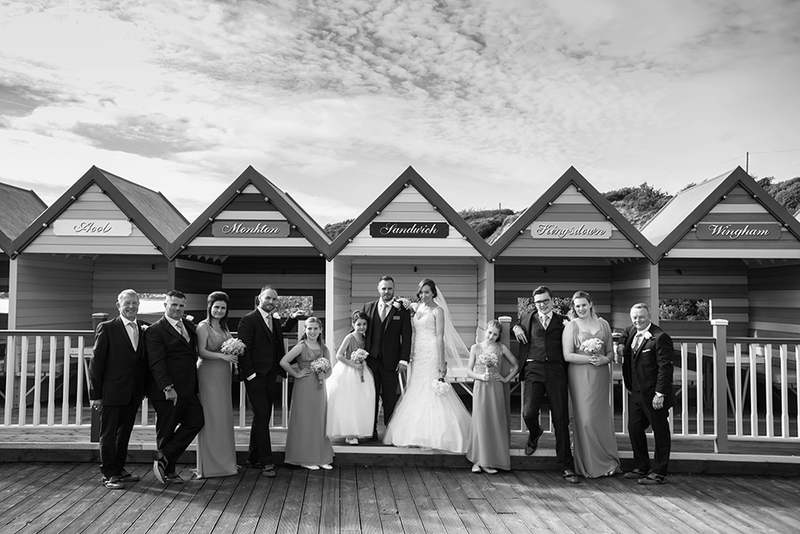 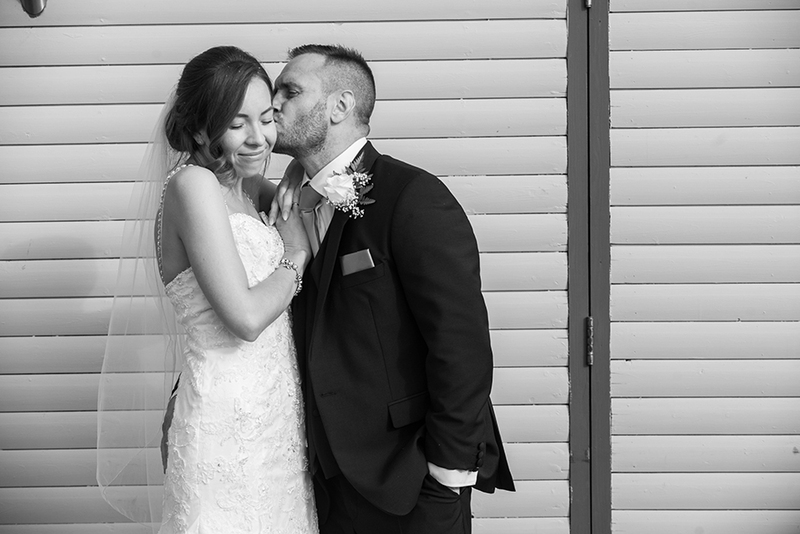 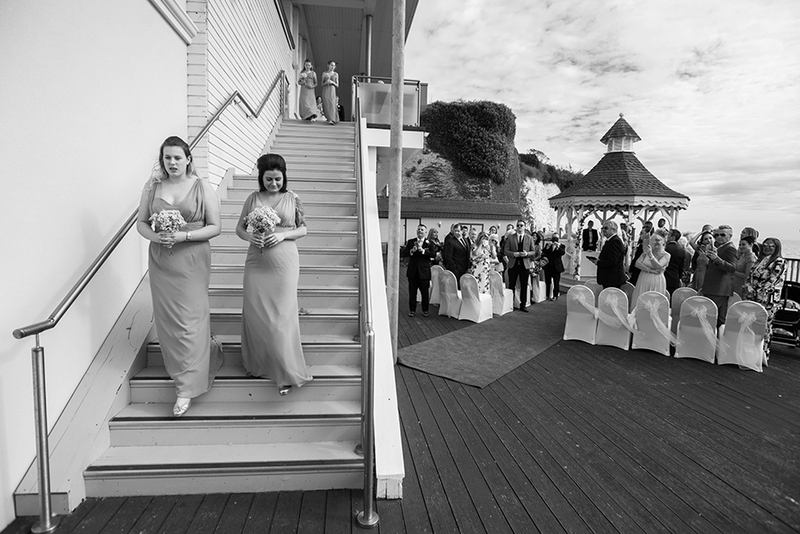 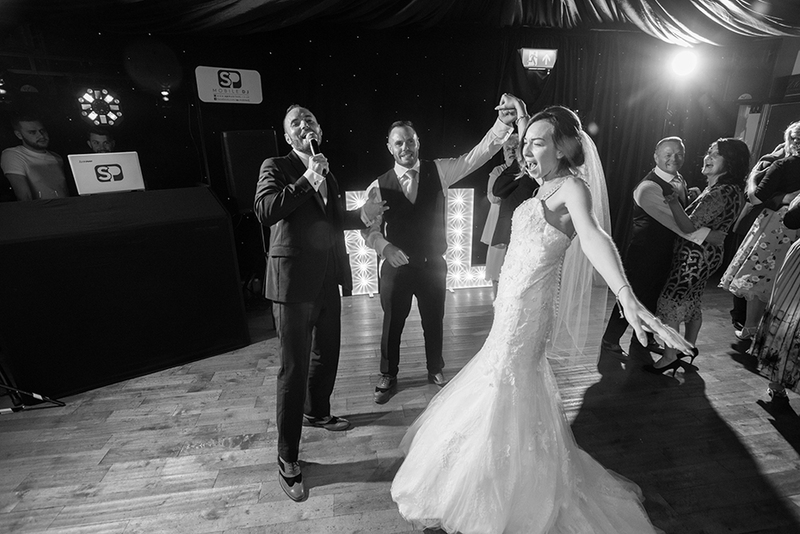 Wedding photography at the Pegwell Bay Hotel is a amazing. 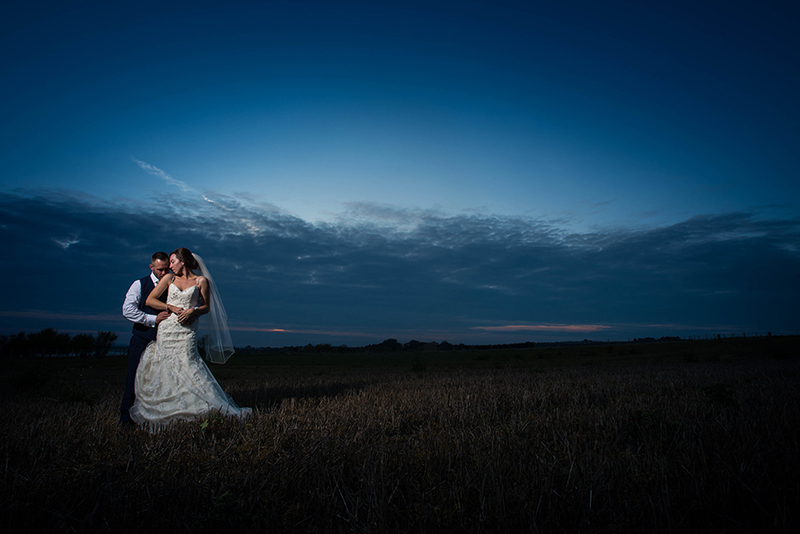 With views over the stunning nature reserve and beautiful beach. 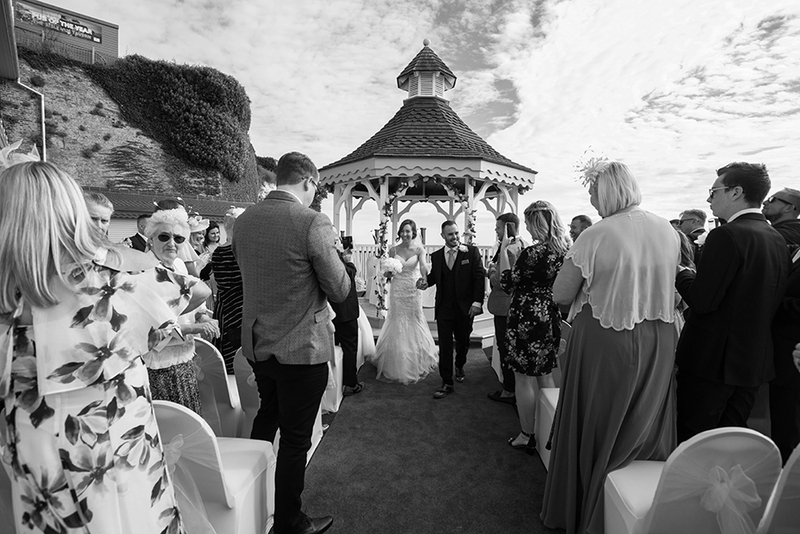 The south coast has some of the UK’s best weather so getting married in the gazebo with this as your backdrop is every brides dream.